A senior youth Congress leader in Kerala has asked Congress Vice President Rahul Gandhi to 'quit', if he does not want to lead the party from the front. 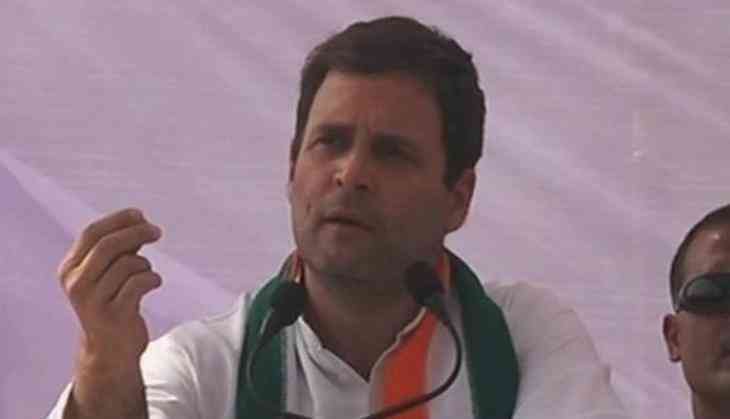 In a Facebook post, state Youth Congress Vice President C R Mahesh said 'Rahul should quit if he has no interest to lead the party from the front', he said. 'You should open your eyes and see that the roots of the political party, that had spread its wings across the country, is now being uprooted,' Mahesh said. He said CWC member A K Antony, who grew as a national leader with the support of Kerala Students Union, was continuing as a 'mouni baba' in New Delhi. Referring to the resignation of KPCC President V M Sudheeran from the post, Mahesh said KPCC has remained leaderless for the past two weeks at a time when people's campaign has to be made against the failure of CPI(M) led LDF government in the state. Mahesh said Congress at the national and state level was facing 'serious crisis' but the leadership remained as mute spectators.